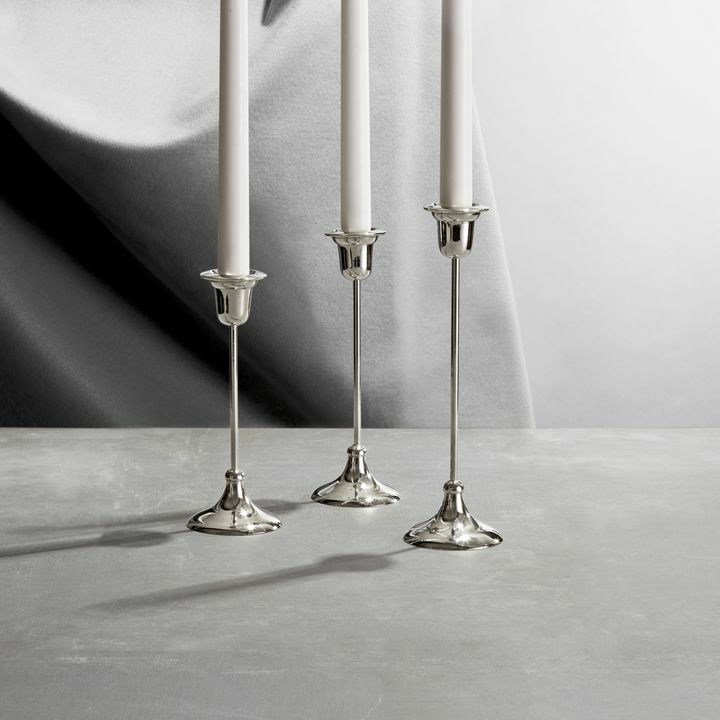 Our latest collection, the Arden, is characterized by its simple, modern silhouettes and elegant flare details. 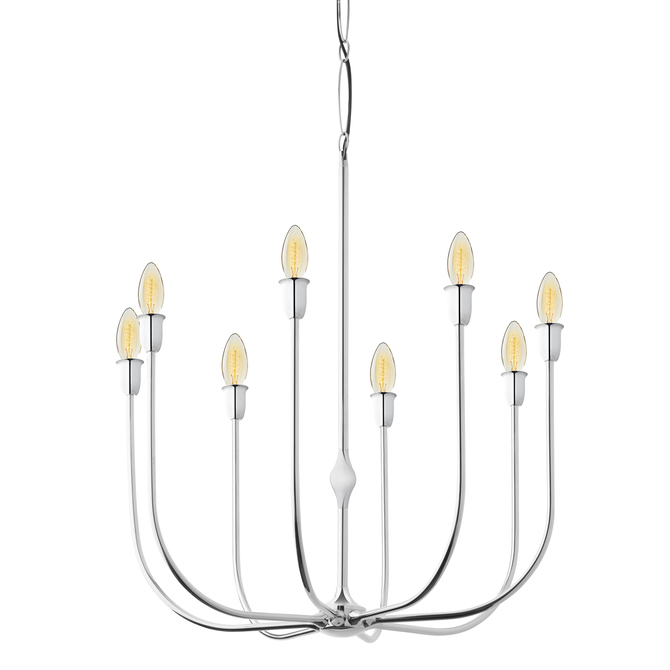 With offerings in home lighting as well as home decor, the Arden provides a wide range of contemporary, elegant elements for enhancing your home. 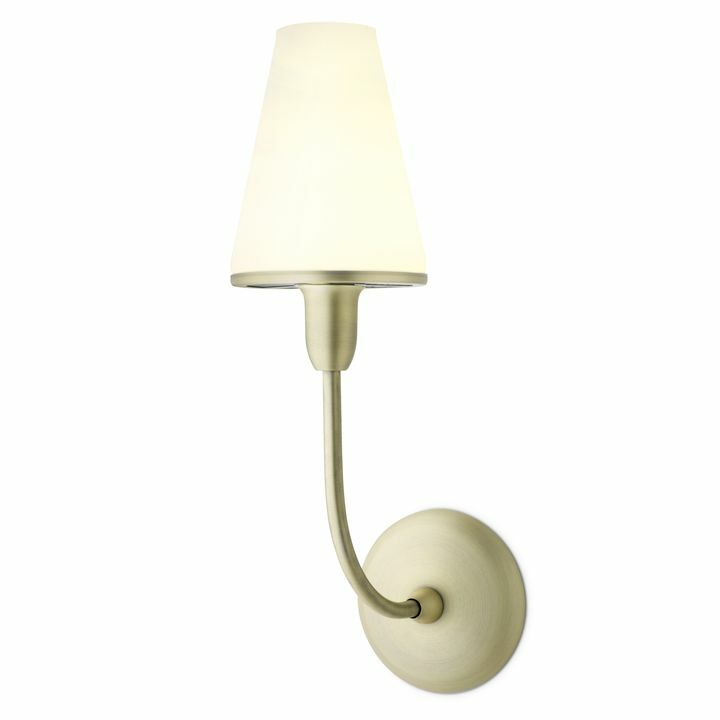 Features long, slender necks and sockets tapered with a subtle flared lip. 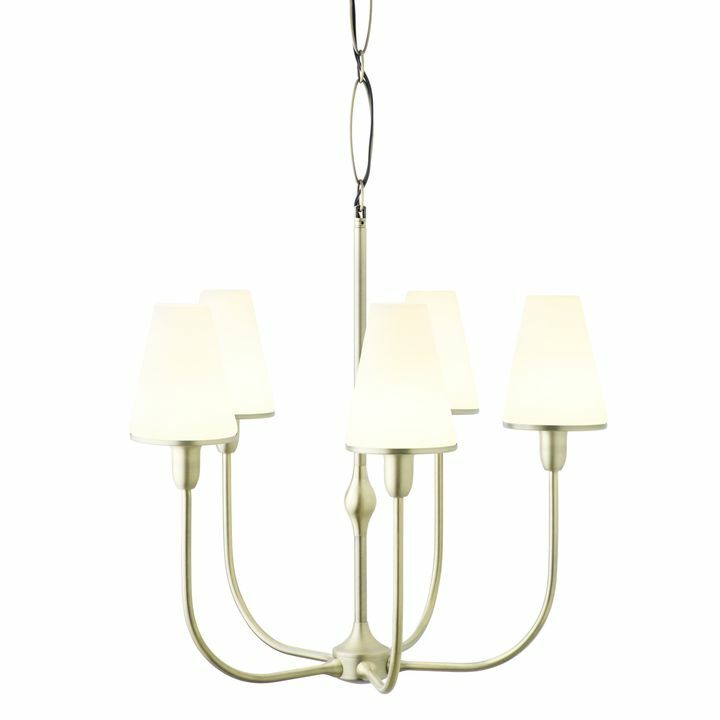 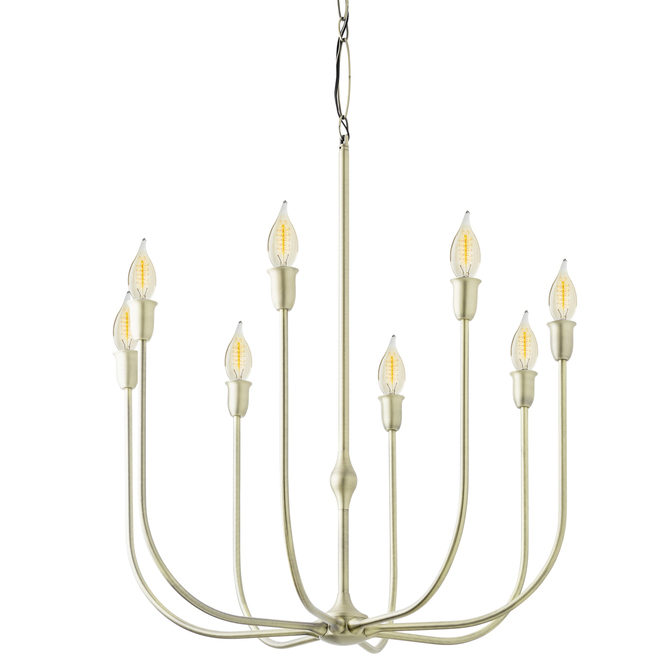 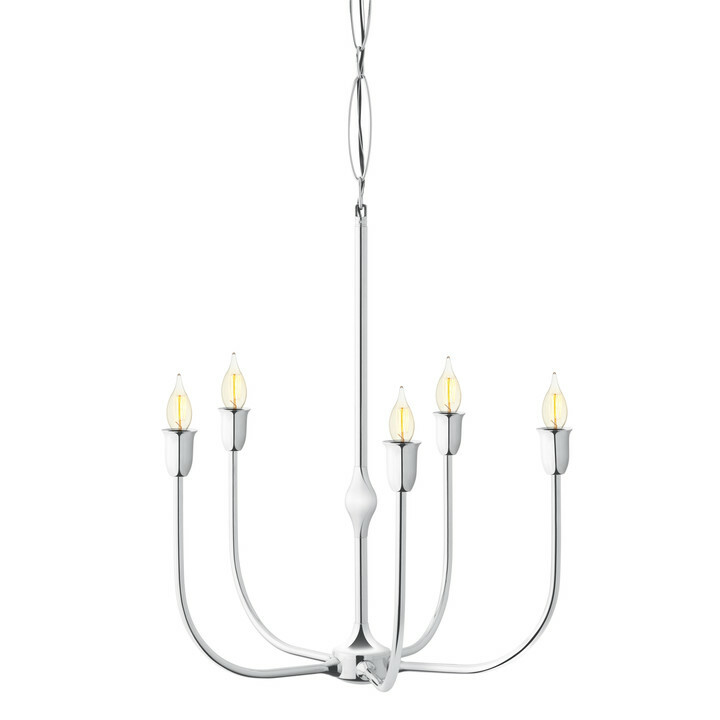 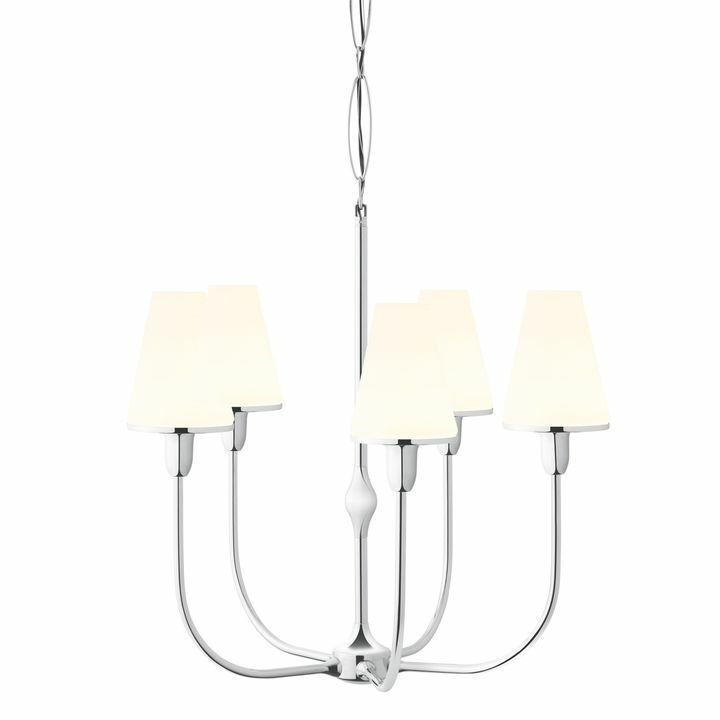 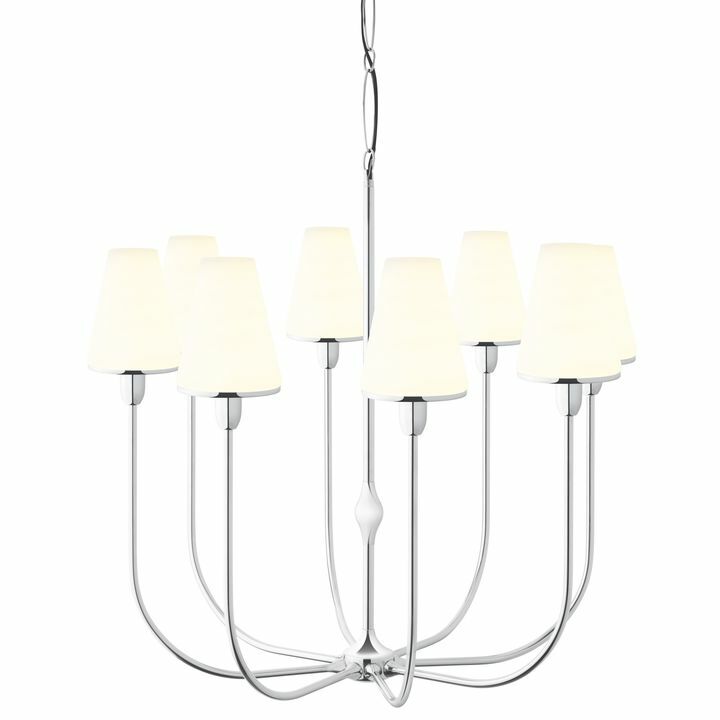 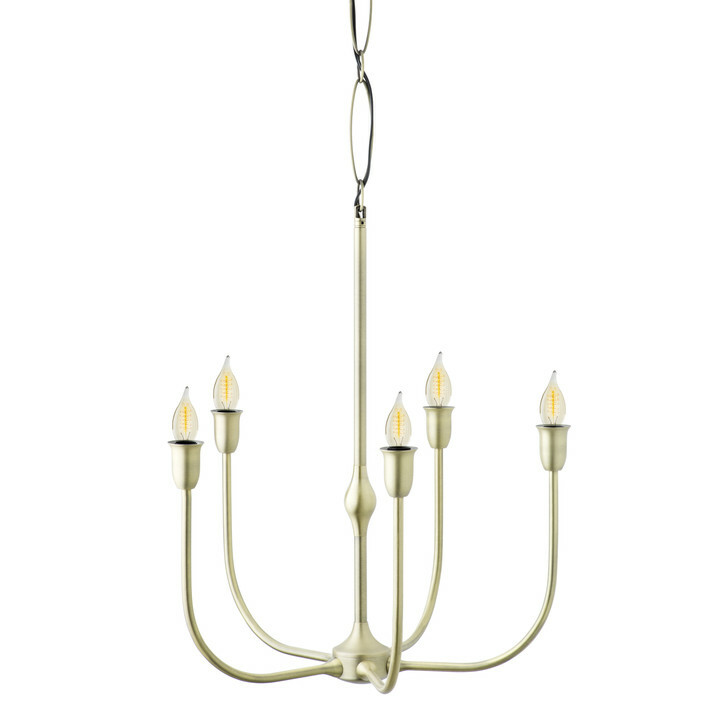 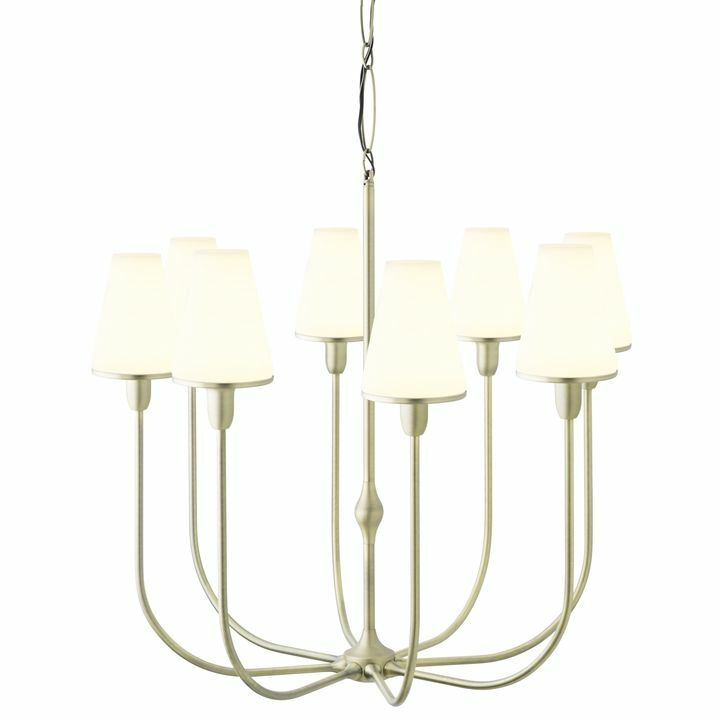 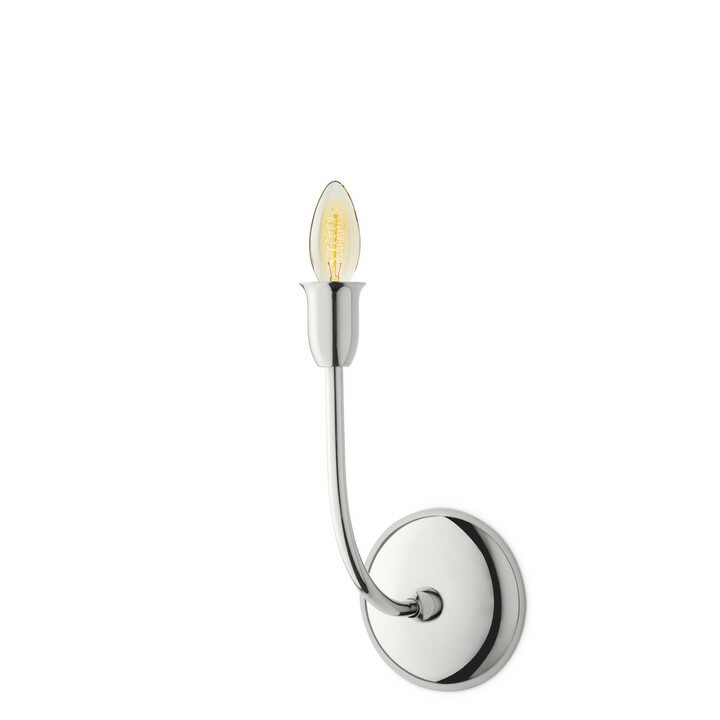 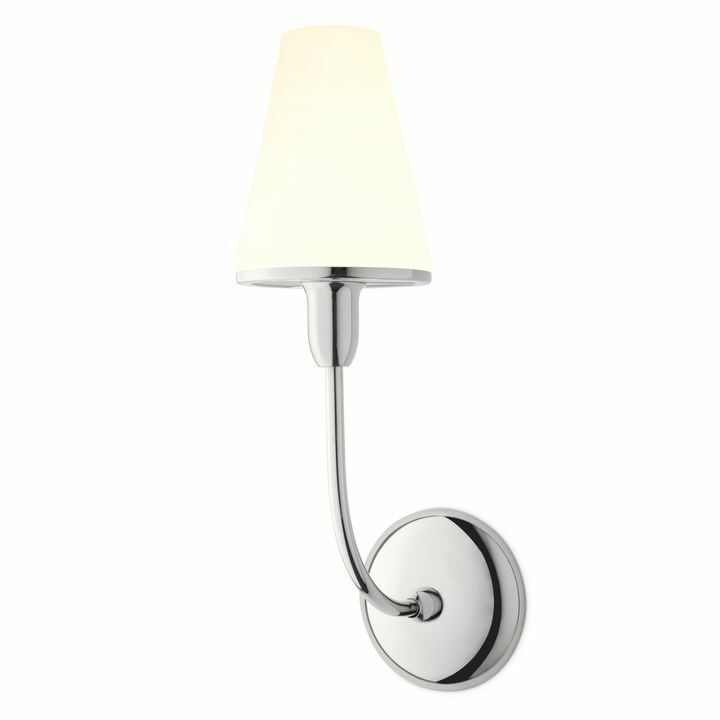 Available in distinctive, aged brass and classic, polished nickel finishes. 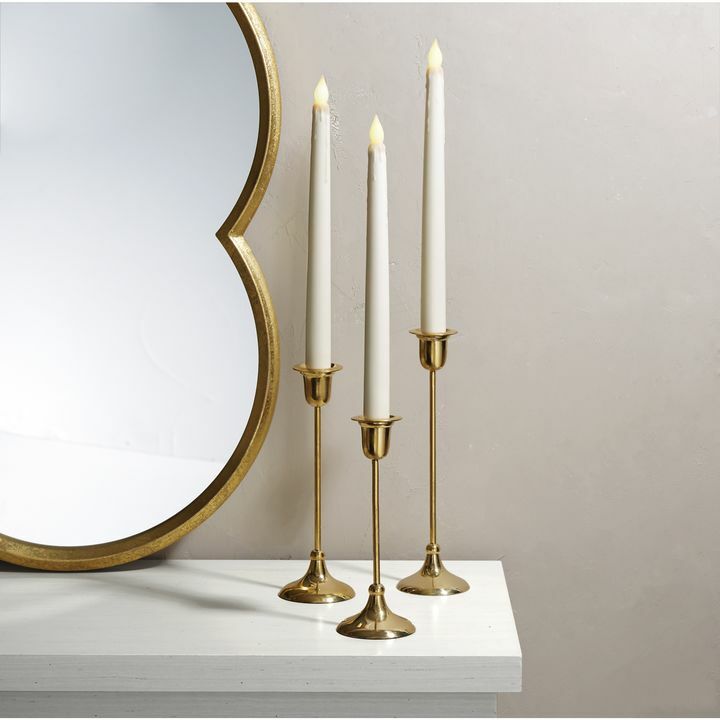 The Arden candlesticks are offered in three different heights so you can mix and match to create a dynamic display.